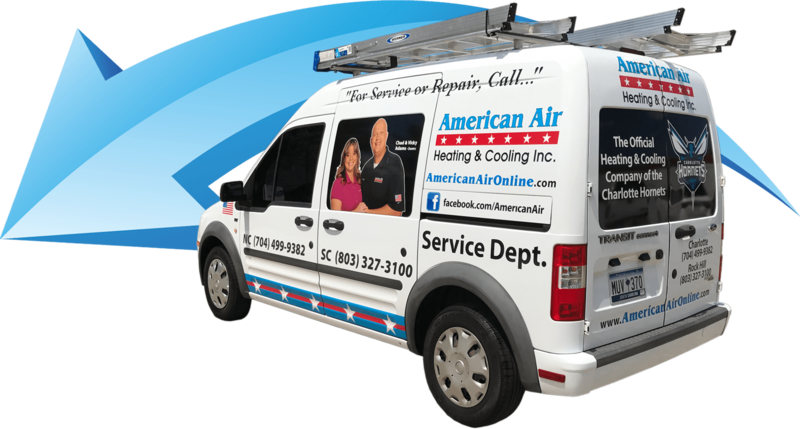 FAQ - American Air Heating & Cooling Inc. Annual Fuel Utilization Efficiency. The AFUE percentage tells you how much energy is being converted to heat. The higher the number the greater the efficiency. The portion of your heating and cooling system that forces air through your home’s ductwork. The ability of a heating or cooling system to heat or cool a given amount of space. Heating is usually expressed in BTUs, cooling is expressed in tons. Part of the outdoor portion of a heating or cooling system, that releases or collects heat from the outside air. A valve or moveable plate used in duct work that opens and closes to control airflow. They are used to direct air to specific areas of the home. Maytag’s designation of green heating and cooling equipment. Part of the heating or cooling system located indoors, that cools and dehumidifies the air by converting liquid refrigerant into gas. Heating Seasonal Performance Factor. Measures the heating efficiency of a heat pump. The higher the number the more efficient the heat pump heats your home. Seasonal Energy Efficiency Rating. SEER measures a unit’s cooling efficiency. The higher the number, the greater the efficiency. A type of furnace that draws cool air from the bottom and blows the warmed air out the top. Zoning allows you to control the heating and cooling delivered to specific areas of your house for a custom solution. Zoning can increase efficiency and comfort in the areas of the house you use most often.